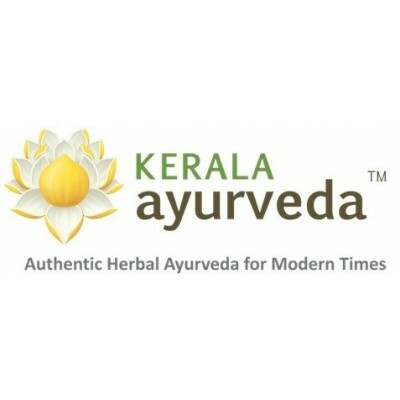 Search "sciatica" 23 results have been found. 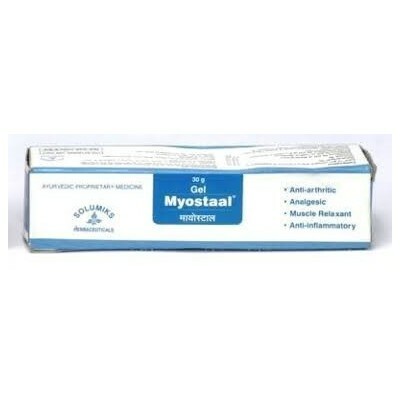 Useful in rheumatoid arthiritis, osteoarthiritis, back pain ( lumbago). Sciatica, Spasmodic pain. 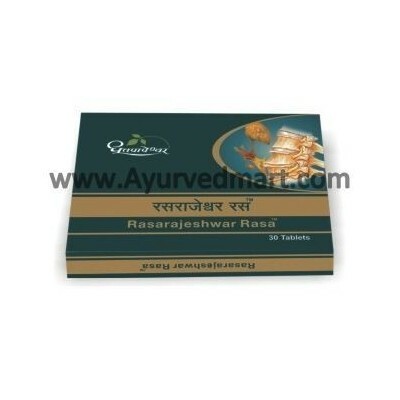 Panchasneham Kuzhambu: Rejuvenative, Restorative, Analgesic, Nervine Tonic, Nervine Stimulant. 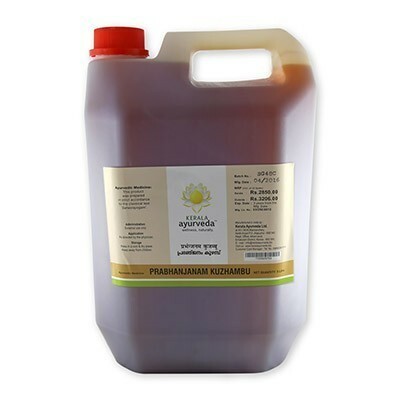 Prabhanjanam Kuzhambu: Nervine tonic, Anti-rheumatic, Analgesic, Immuno-modulator. 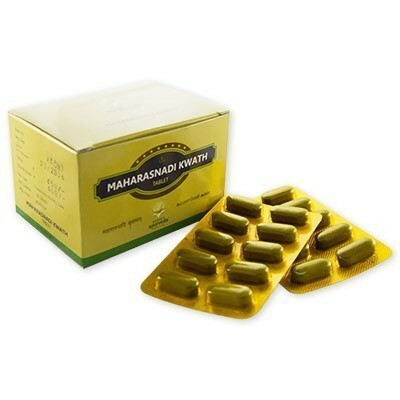 Maharasnadi Kwath TAB is Broad-spectrum Anti-rheumatic and Anti-Inflammatory Tablet. It checks Degeneration. Mahamasha Thailam is Anti-rheumatic. It’s a Skin Nutritive. 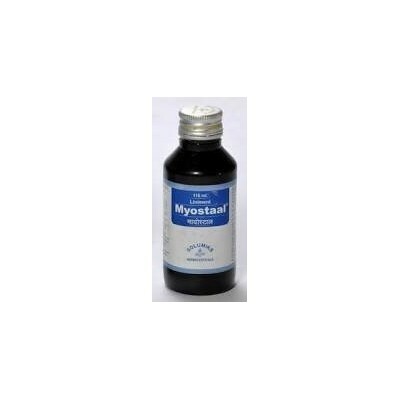 It is useful in Joint And Muscular Pain Lumbago Sciatica Frozen Shoulder Stiffness Of Joints Osteoarthritis. 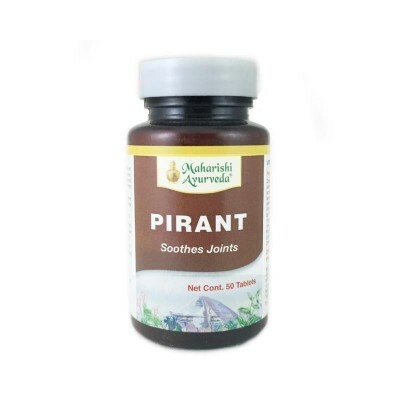 It is used in the Ayurvedic treatment of sciatica,paralysis,Brachialgia, spondylosis,arthritis,Torticollis,Thigh muscle stiffness and cramps. 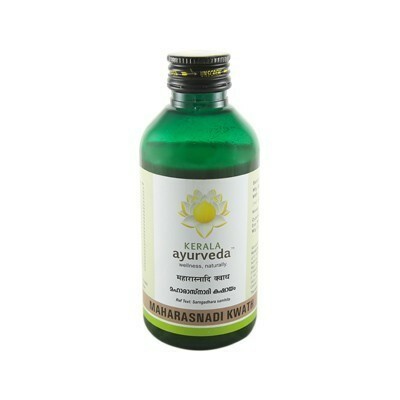 Vishgarbha oil is medicated herbal oil which is used for local application on painful joints, inflammations, muscular pain etc. 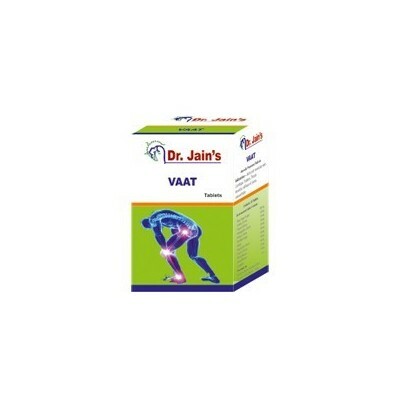 It is a sedative and gives relief in pain. The base oil is Sesame oil. 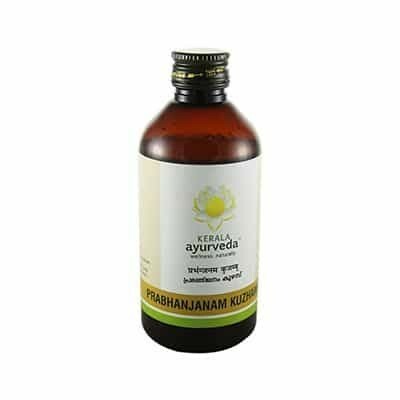 Maha Vishgarbha oil is useful in all type of joint and muscular pain,hemicrania,sciatica,neuralgia,rheumatism and other inflammatory affections. 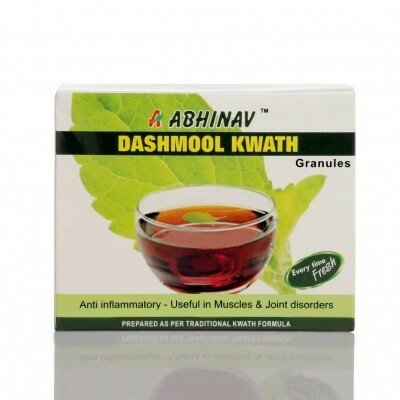 It is used in Facial Palsy, Weakness Of Limbs, Sciatica, Cervical Spondylosis. 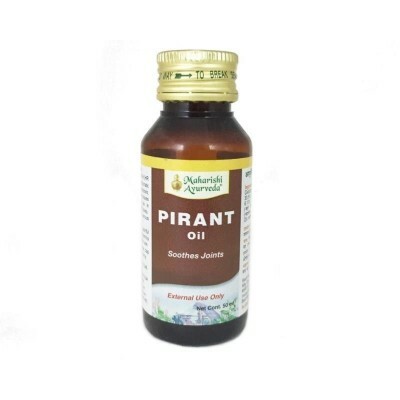 Effective in Rheumatic diseases, Arthritis, Sciatica,Spondylitis, chronic Lumbago, Tinnitus, Otalgia etc. 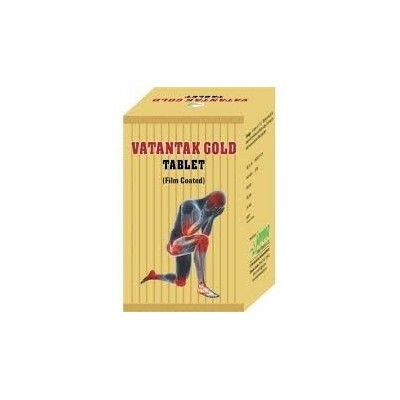 This is very helpful in redressing blood circulation by removing the Muscles-Debility and in redressing the working-system of Liver. 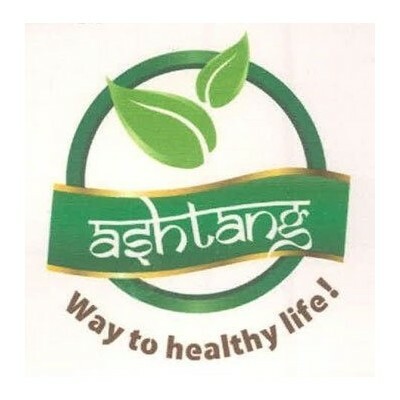 This is also beneficial in arousing the appetite.